In 2016, Die Beautiful managed a rare feat in cinema: it became a favorite of both audiences and critics here and abroad — making it one of very few movies that ever managed to win international awards and become a blockbuster hit at the same time (the top-grosser of that year’s Metro Manila Film Festival). Now, after three years, this January 23, 2019 its spin-off film, Born Beautiful, will be shown in cinemas nationwide. 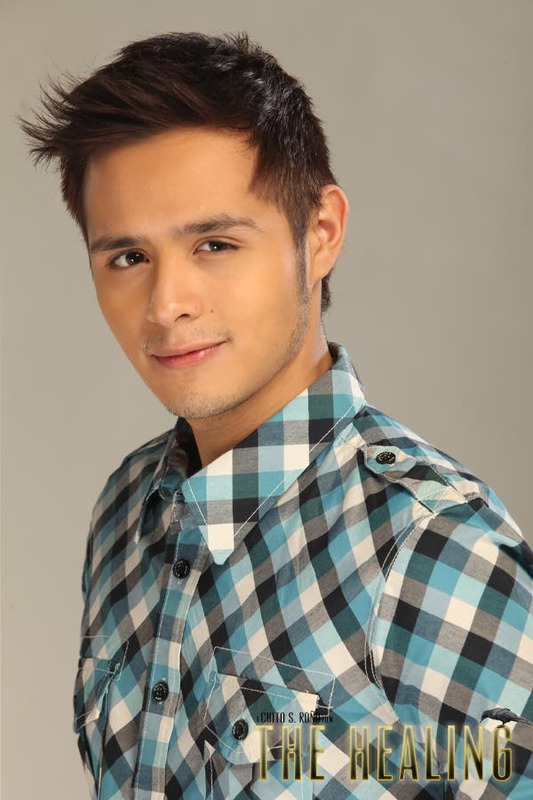 Born Beautiful follows the story of Trisha’s (Paolo Ballesteros) best friend, Barbs Cordero (Martin del Rosario). After Trisha’s sudden death, Barbs tries to go on with her life as a mortuary beautician at Happy Ending Funeral Homes. When another friend dies, Barbs tries to start a new life as a straight man named Bobby. And this triggers a chain of events that leads her to the arms of Trisha’s ex-boyfriend Michaelangelo, her own ex-boyfriend Greg and a woman that barges into her life to turn it upside down again! Apart from Martin del Rosario, in the cast are Lou Veloso, Chai Fonacier, Kiko Matos, Akihiro Blanco, Elora Españo, Joey Paras, Jojit Lorenzo, Gio Gahol, VJ Mendoza with the special participation of Die Beautiful star, Paolo Ballesteros. Born Beautiful is written by Die Beautiful creator Jun Robles Lana and screenwriter Rody Vera with Elmer Gatchalian, Ivan Andrew Payawal and Fatrick Tabada. The film was produced by Cignal Entertainment, Octobertrain Films and The IdeaFirst Company.